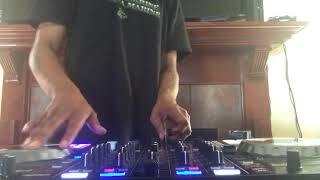 Login or Signup to comment on Dj Nino Leal 's video. Nice & clean! Dope work! Super dope !!! Nice work Nino real nice. Again Super Super Dope!!!! Nice, man! Nailed it! I really like the volume fader action! Damn those cuts are sick! I like the work with the volume fader too. Good luck from Canada! Cuts were tight! I like how you brought the lyrics in at the end...overall really well structured routine. Nice Work! You Kill That fam!!!!!! 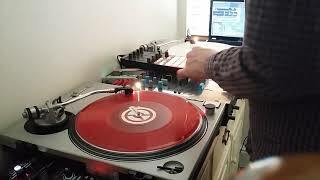 Im still new to the scratching that made me wanna step it up a notch. Where is the the bow down emoji?!! Hahaha damn Nino....damnnnn!!!! killed the cuts! big up!!! Well done Nino Leal, crushed it dude. You deff raised the bar on me. going to have to bust out the big moves. keep it up! Bro u freaked the hell out of that YEAHHHHH! Amazing! dope cuts and great job!! 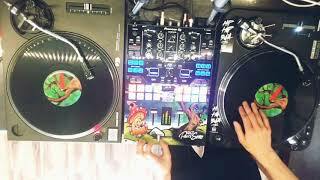 You're wild cat :D Dope scratch skills, you showed many techniques i like it! woooow ! nice work !! Muito bom meu mano! Os cortes estão monstros!! Dope, I felt like you were staring me down the whole routine! Amazing cuts, two hands volume..!! !